With the increased power brought by the new generation of consoles facial and performance capture is becoming more and more relevant and performing, used by many developers to give more depth to their characters and storytelling. 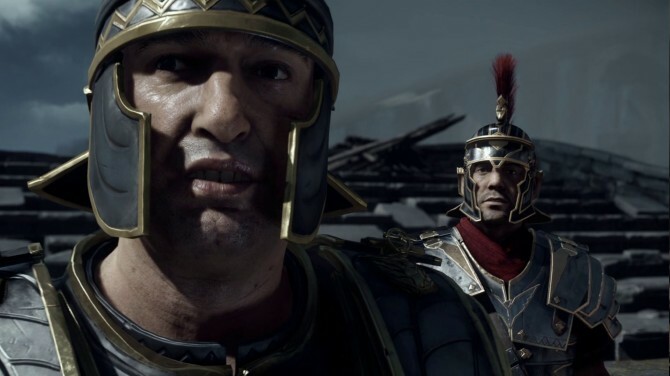 In the recent past we’ve experience a quite solid example with Ryse: Son of Rome, and we’re now seeing it in more and more of upcoming games like Yakuza Ishin, The Order: 1886 and inFAMOUS: Second Son. 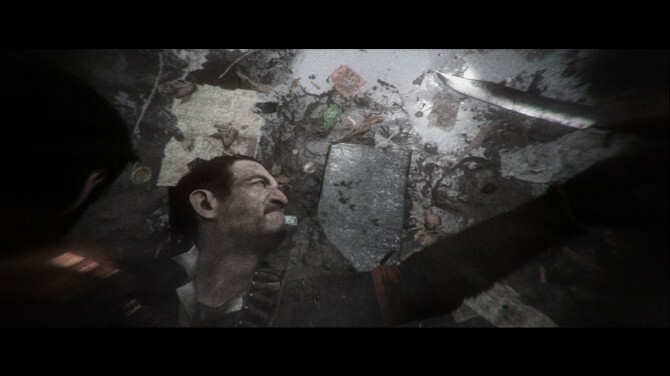 One of the most important advantages of facial and performance capture is the ability to convey emotions that would be impossible to reproduce with conventional design and animation techniques, especially if paired with high resolution models, textures and normal maps. 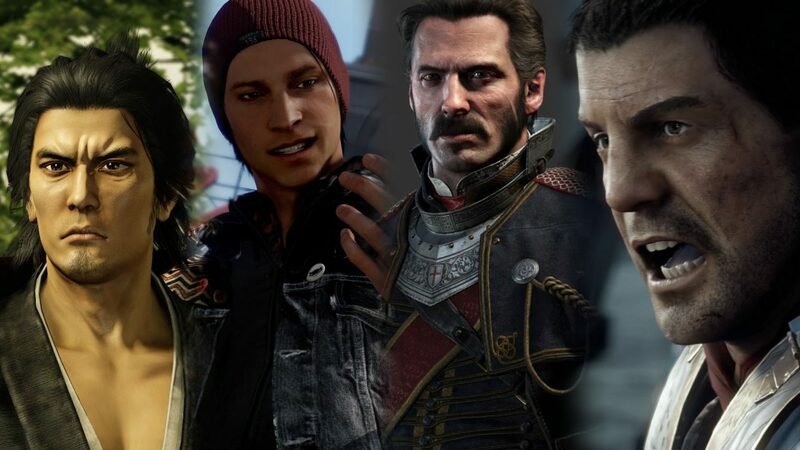 This comparison aims to show exactly that, pitching against each other four of the best example of this budding new generation, showing their expressive power in displaying a wide variety of emotions on the faces of their characters. 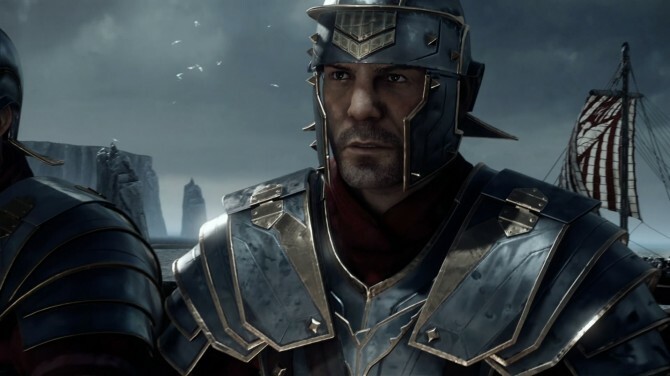 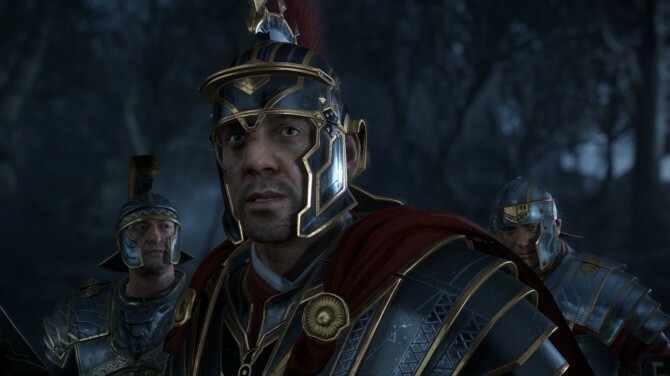 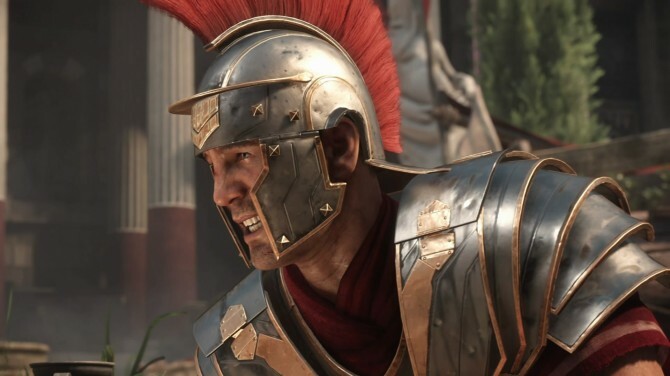 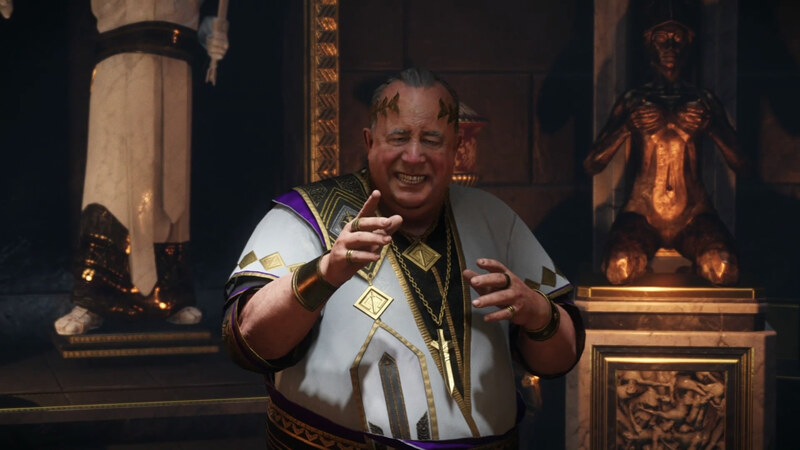 As a a launch game, Ryse: Son of Rome deserves to be examined first. 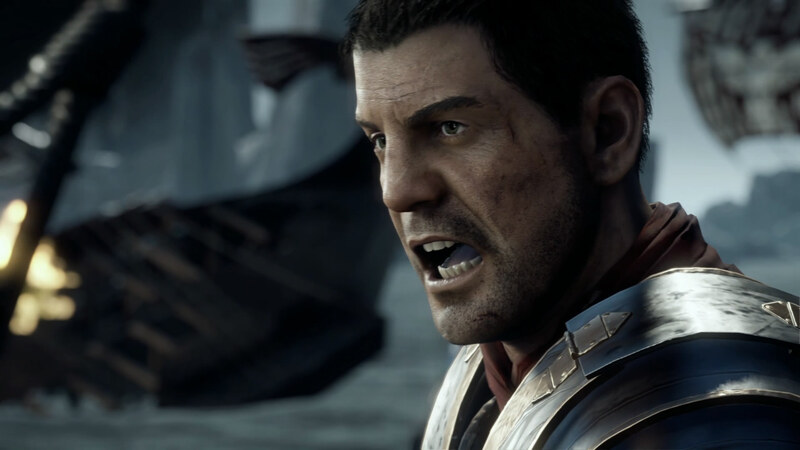 Admittedly, its range of expressions was a little limited for the main character Marius, that in most cases is either angry, angrier or not angry, but there definitely are some exceptions, and we were still able to showcase some great examples of Crytek’s technology. 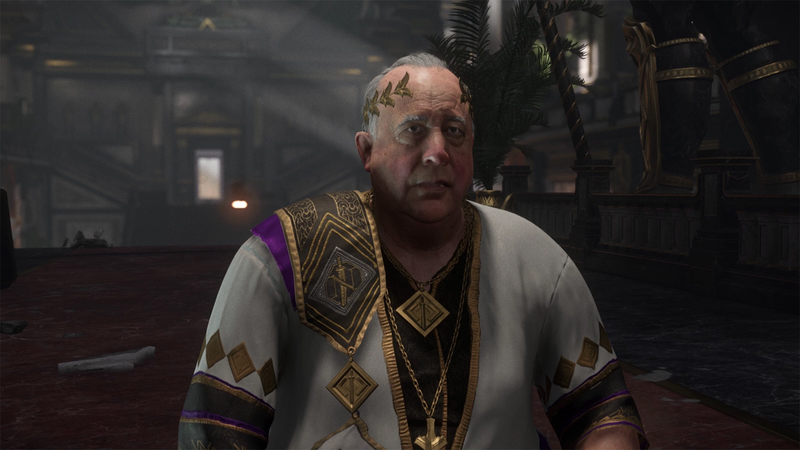 As you’ll see below, Emperor Nero is probably one of the most interesting characters in his facial expressiveness, due to how extreme the emotions he portrays are. Sega’s Yakuza Ishin is only two days from release, and it’s very relevant due to the fact that the Yakuza series has been one of the precursors in the use of facial capture since the early years of the PS3. Yakuza Ishin is no exception, and while its technology isn’t as advanced as the rest of the games portrayed here, being a cross-generation game, it still holds up to the comparison very well. 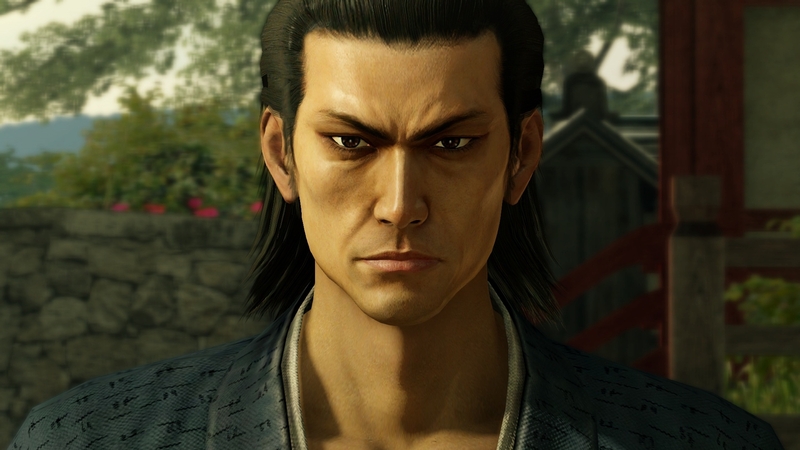 The protagonist, Ryoma Sakamoto, is a tad subdued in his expressions like his modern alter ego Kazuma Kiryu, holding most of the times an almost impassible “tough guy” face, but the rest of the cast shows a very impressive range of emotions. 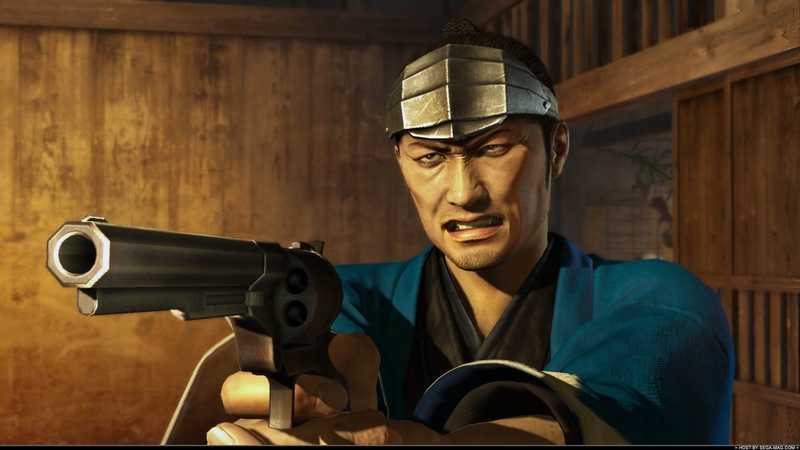 Mind you, the “tough guy” expression is one of the hardest to recreate while retaining a good level of realism. Sucker Punch’s upcoming open world title is only a month away, and its performance capture is probably the most impressive in the quartet. 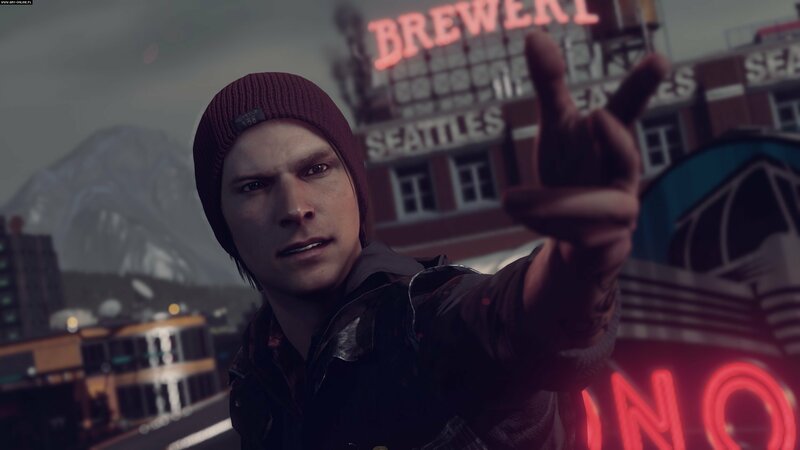 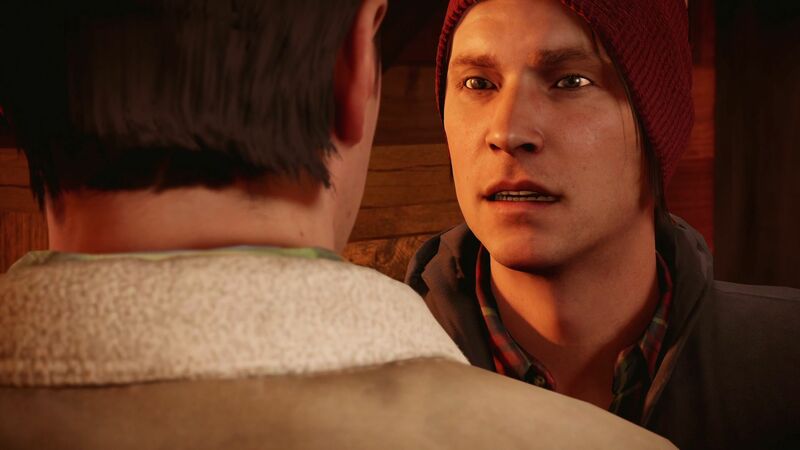 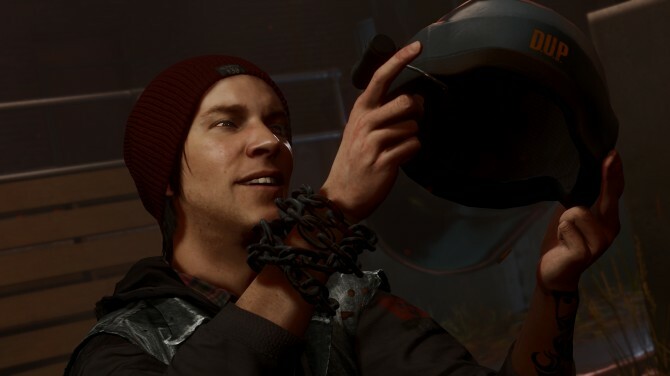 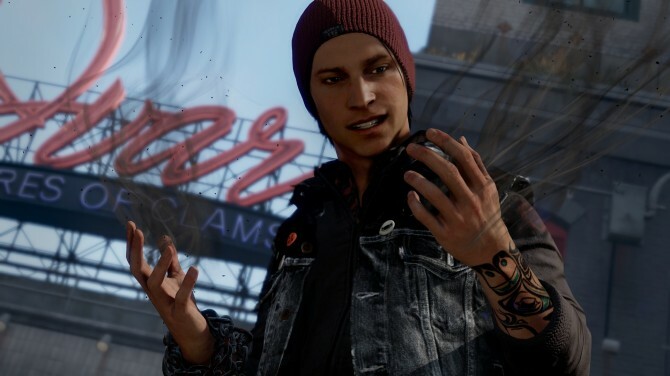 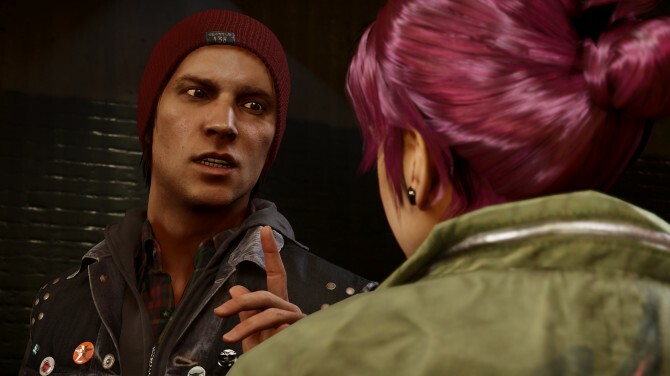 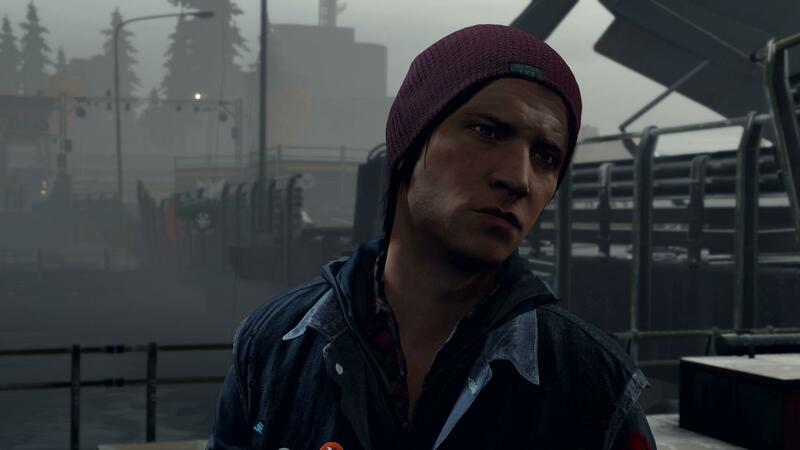 One of the reason for that is probably the fact that the protagonist Delsin Rowe isn’t your usual “though guy,” so his range of expressions varies a lot more than what we can see on Marius or Ryoma. 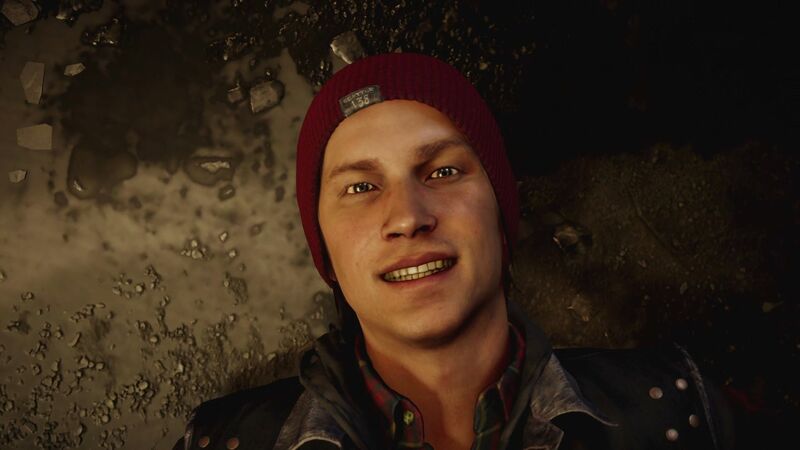 Lo and behold, he actually knows how to smile, and does it a lot. 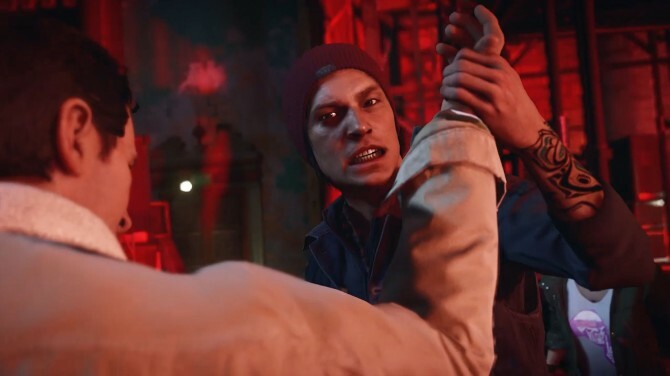 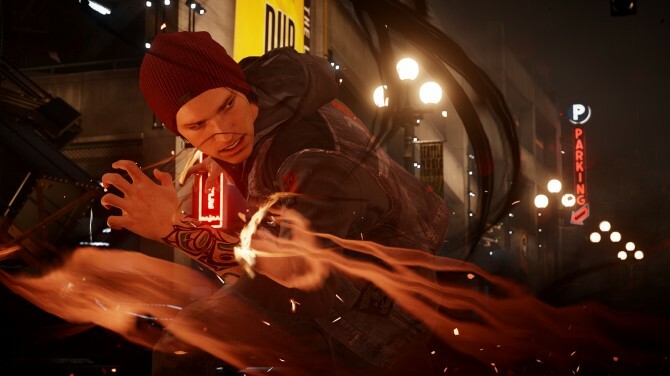 That said, Delsin’s peculiar personality isn’t the only factor: Sucker Punch’s tech is very advanced and is capable to show some very subtle nuances that give the game’s characters a very high level of expressiveness. 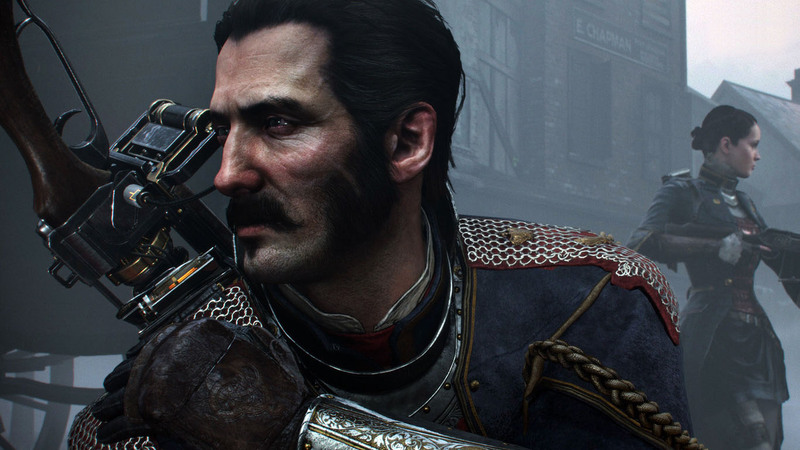 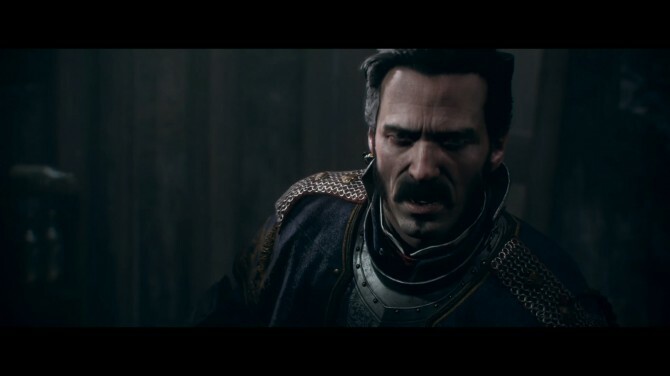 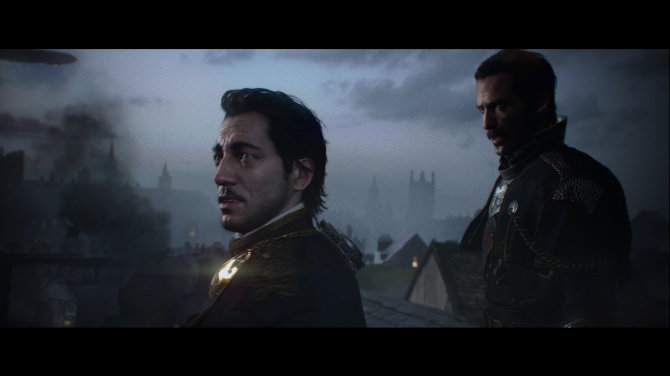 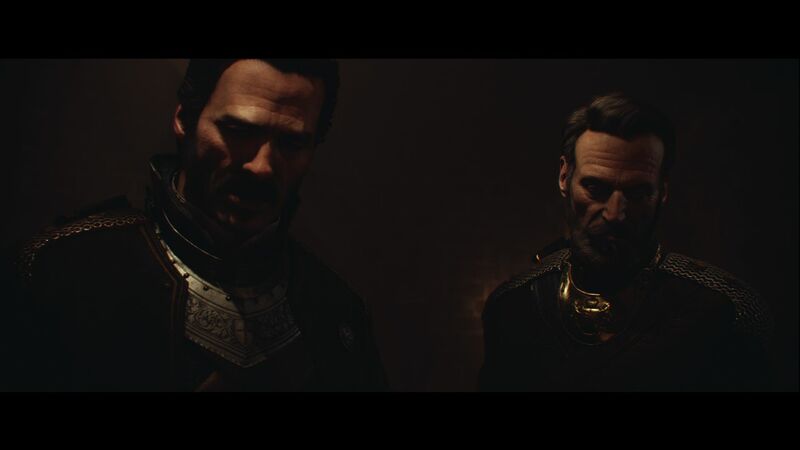 Ready at Dawn’s The Order: 1886 is definitely impressive in terms of visuals, and the faces of its protagonists are extremely detailed. 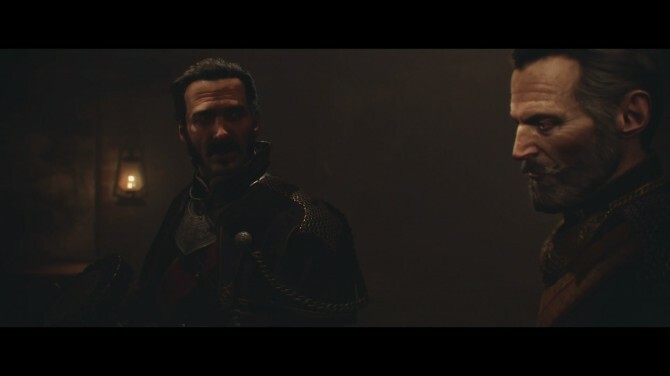 That said, most of them are stoic knights, so their expressions are quite subdued. 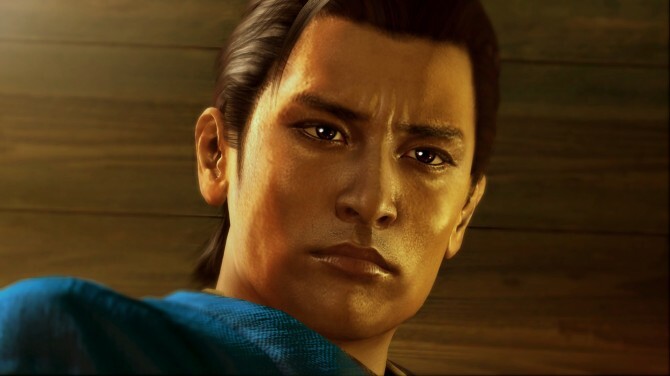 Interestingly enough, that doesn’t make them inexpressive, as emotion is showcased through subtle details instead of big smiles or deep anger. In addition to that, they have some awesome mustaches and beards that actually cast dynamic shadows, adding to the depth of their expressions. 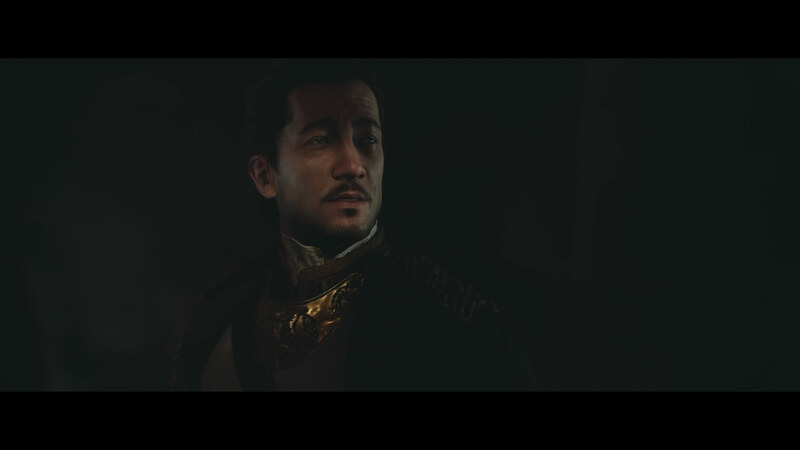 Lafayette is already the main candidate for the most expressive character of the game, considering his status as a “green” novice compared to his seasoned companions. All four examples showcased above can easily be defined as excellent instances of facial rendering and expressiveness, even if each games approaches the issue in a very different way and with a very different style. 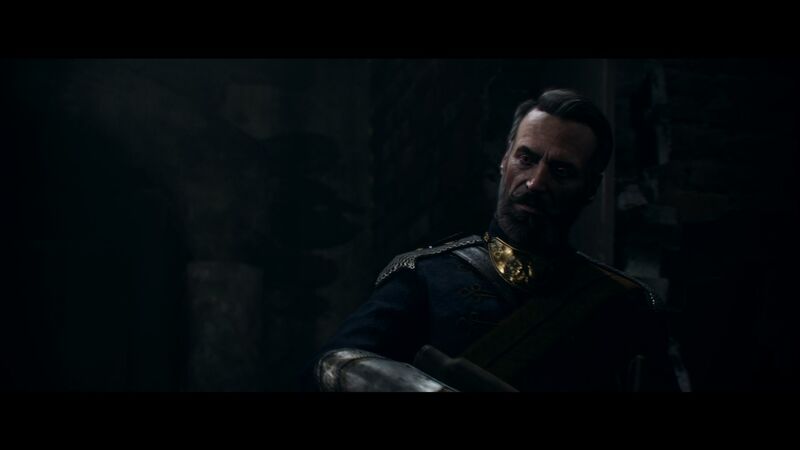 The Order: 1886 is probably the most visually impressive, while inFAMOUS: Second Son definitely takes the trophy for the most expressive and “lively” faces. 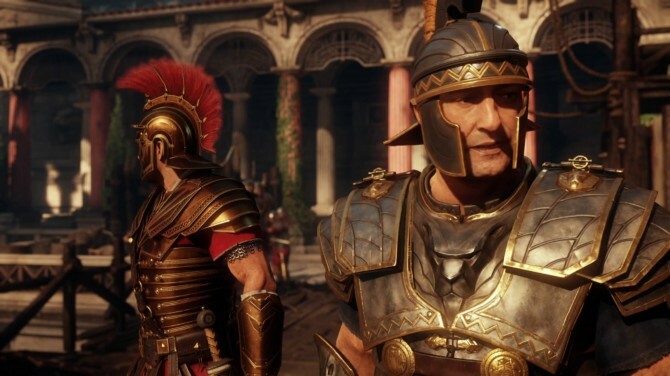 Yet Ryse and Yakuza hold their own very well in the comparison, especially considering that the former was the first to be released three months ago, and the latter is a cross generation title. 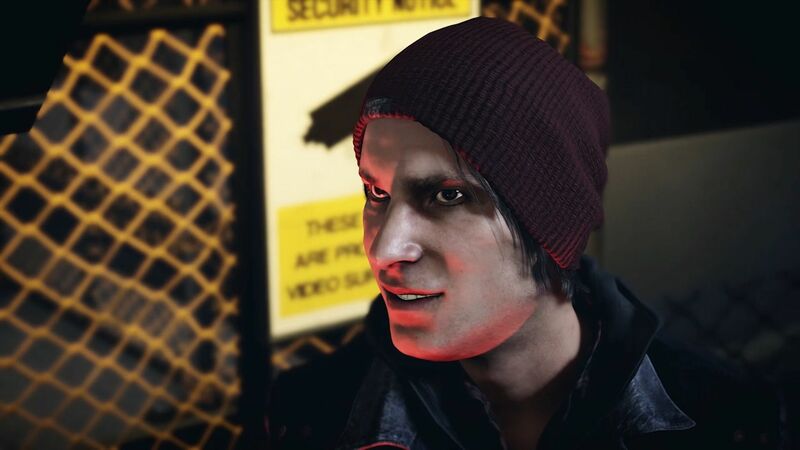 Which one has your favorite faces? Do you prefer the “smartass” attitude of Delsin Rowe or the stoic knights of The Order? 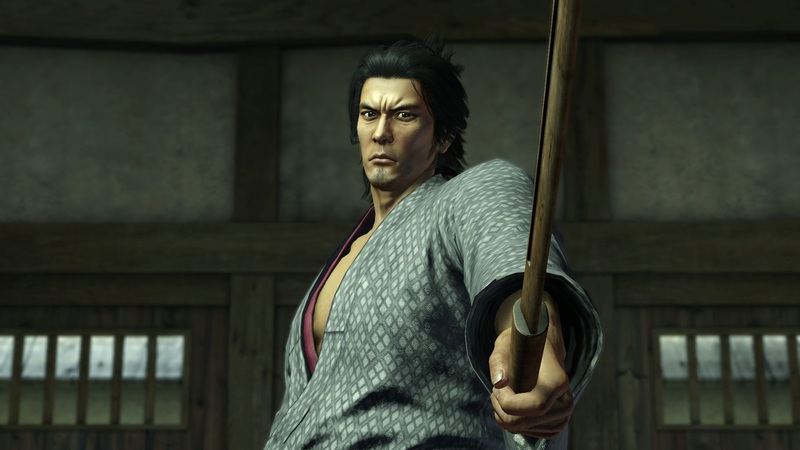 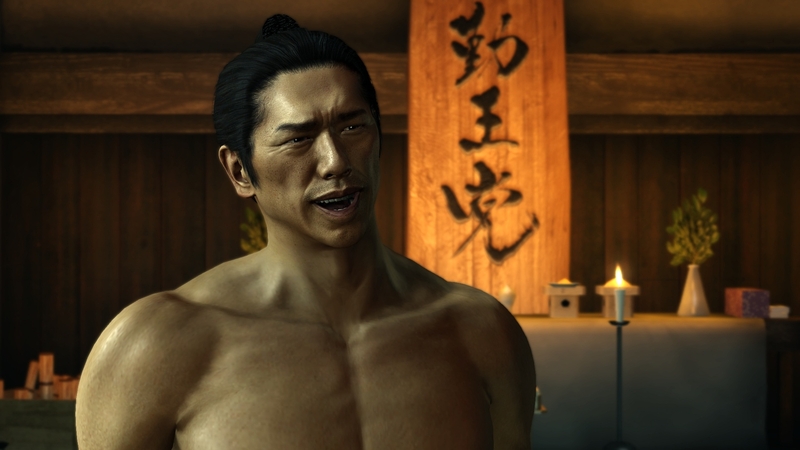 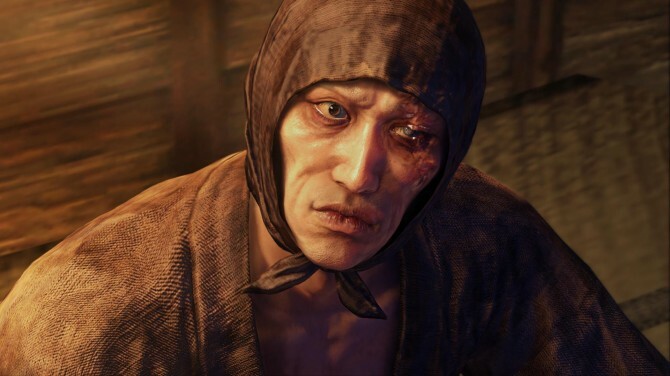 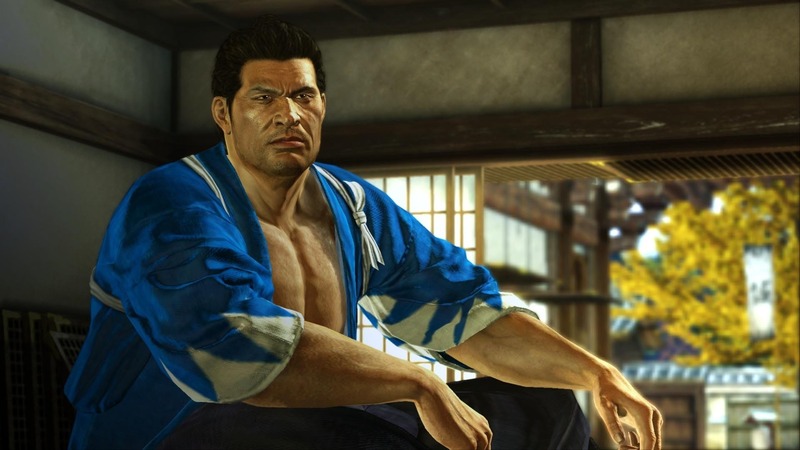 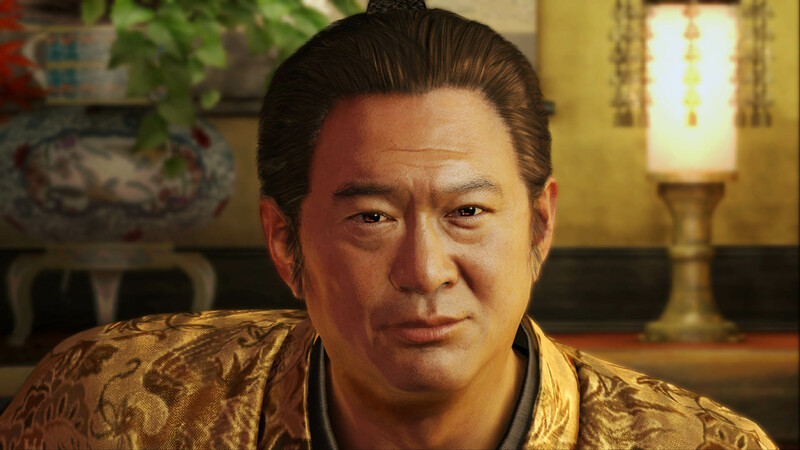 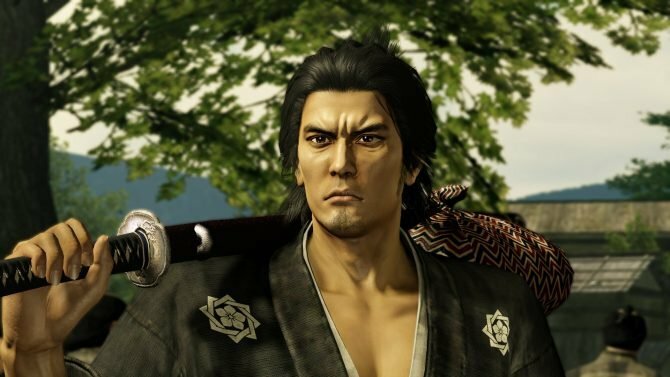 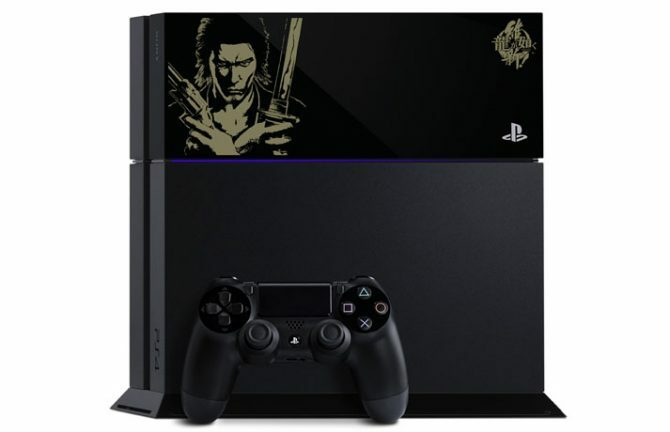 Or maybe your preference falls on the “tough guys” of Yakuza Ishin or on Nero’s hysterics? 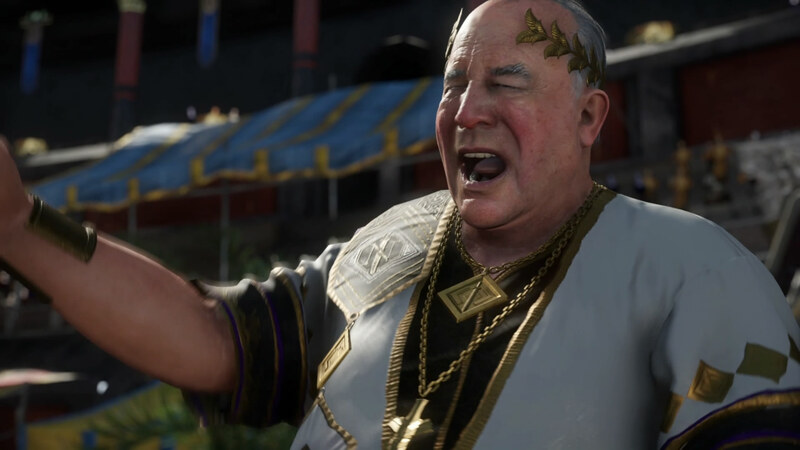 Let us know in the comments just below.